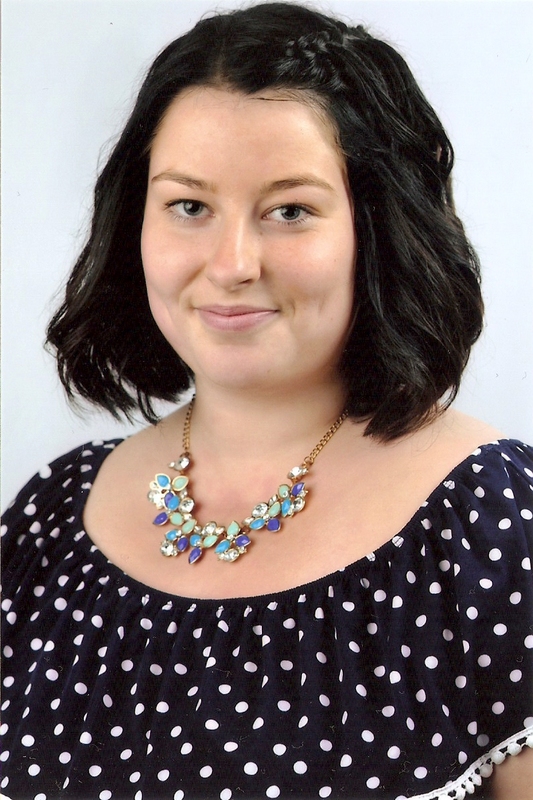 She says: Summer nanny I look for family in Europe, where I can come together with my 2 children and take care of your and my children together. 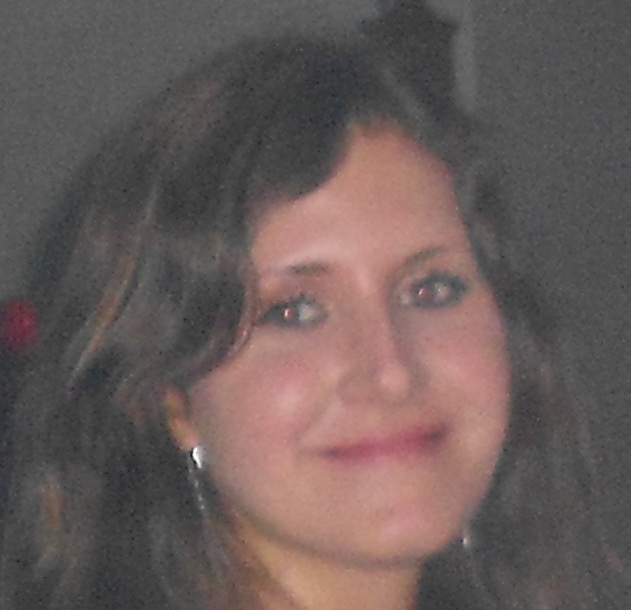 She says: Nanny/au pair from Slovakia, 23, looking for an au pair job. Her interests are: I like to go for walks, ride a bike or do creative things. She says: IÂ´m from Slovakia. I looking for a host family in Norway. IÂ´m 19 years old. 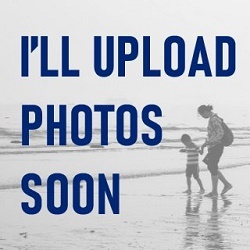 I can starting from June. 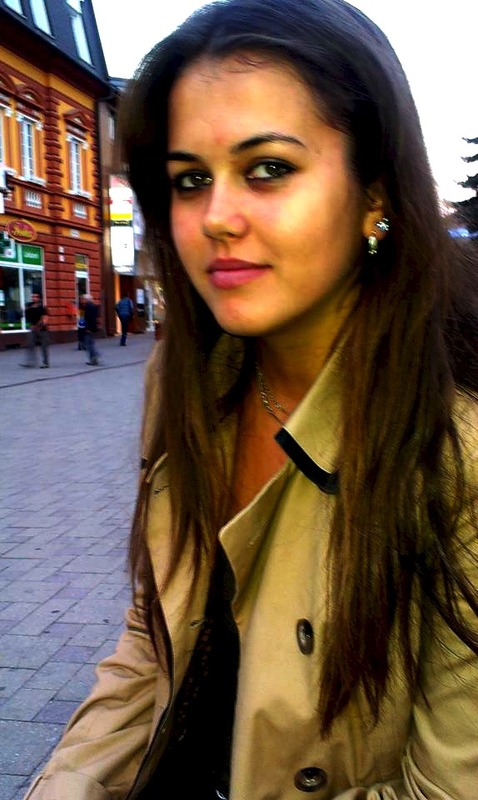 Her interests are: I like watch documentary films, listen music and be with my friends. She says: Hi! I am Andrea from a tiny European country called Slovakia. 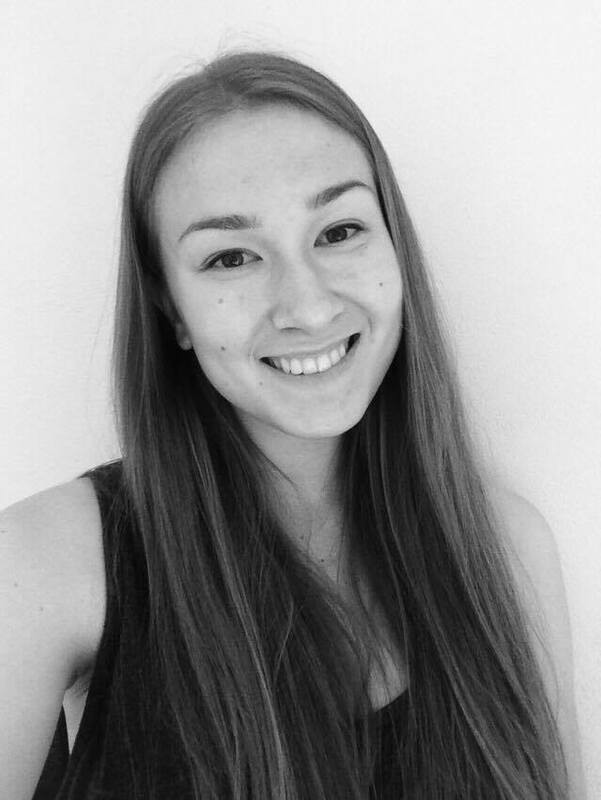 I am a high school student looking for a job as an au pair during summer holidays! 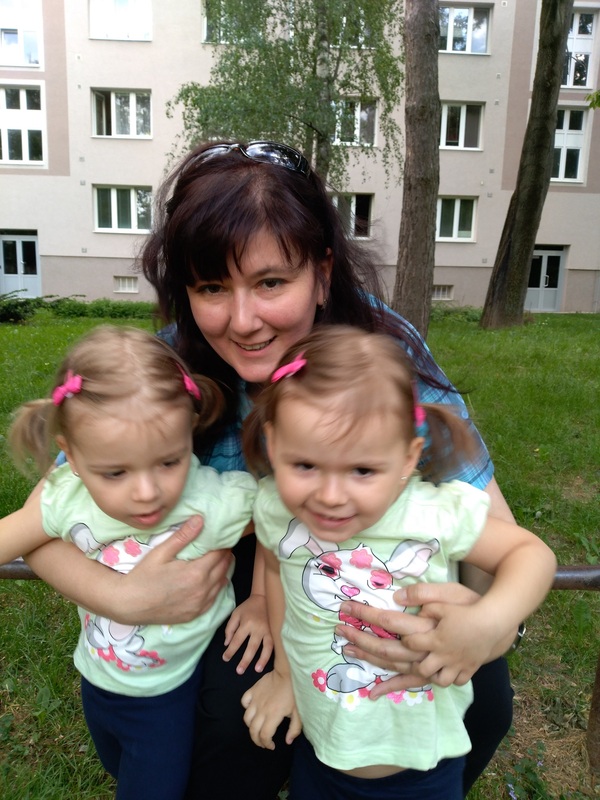 She says: Friendly, reliable, caring, hardworking and responsible nanny from Slovakia,called Renata,looking for a job with a nice family, starting from 22.OCTOBER 2017. Her interests are: swimming and walking on the beach, going out with friends, parks, movies, boating, eating out etc. 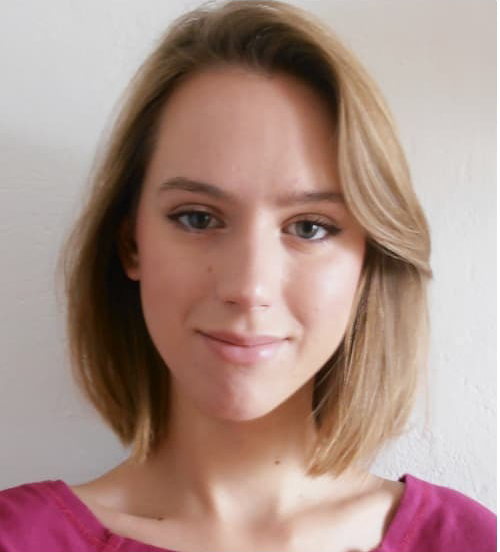 She says: My name is Nina, 19, and I am au pair from Slovakia, looking for a job with kids in good family, starting from 1 January. Her interests are: I like outdoor sports like for example volleyball, football or I like swimming. I also like walks and shopping of course. She says: Hi everyone! 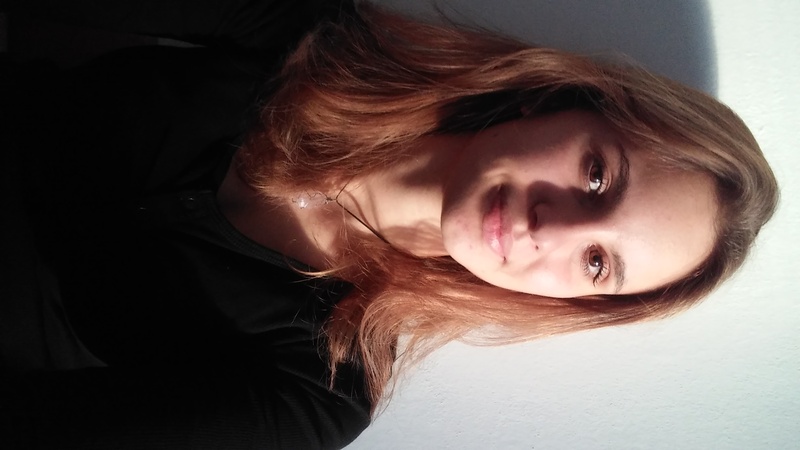 I'm 18 years old girl from Slovakia and I love working with kids just as I love languages! 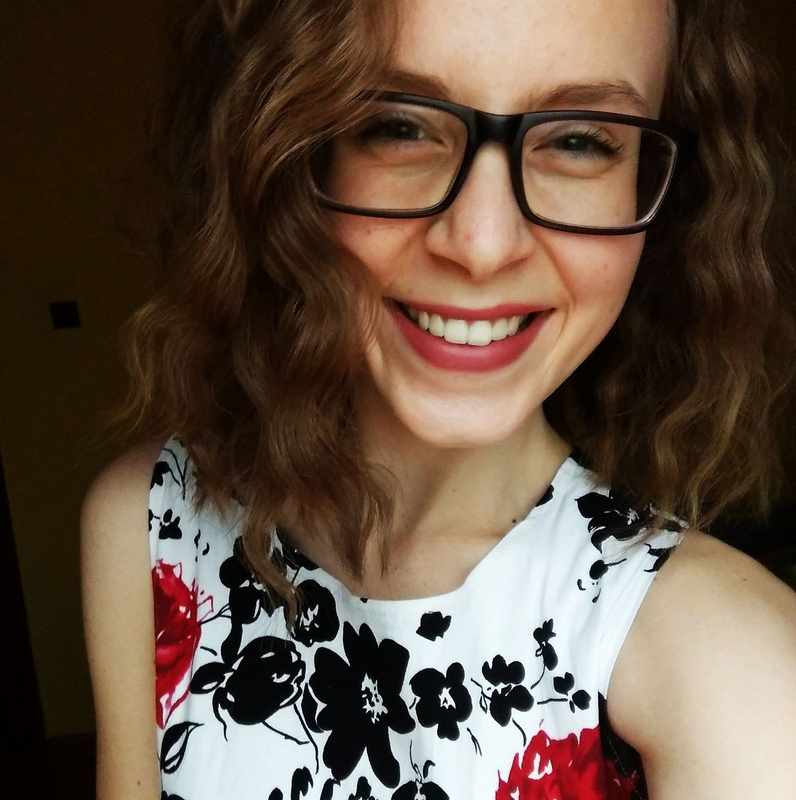 Preferably in Finland but I dont mind others either:) Moi, olen Monika, 18v, SlovakiastapÃ¤in, etsin auparin tÃ¶itÃ¤ hienon perheen kanssa, KesÃ¤kuu 15 alkaen. 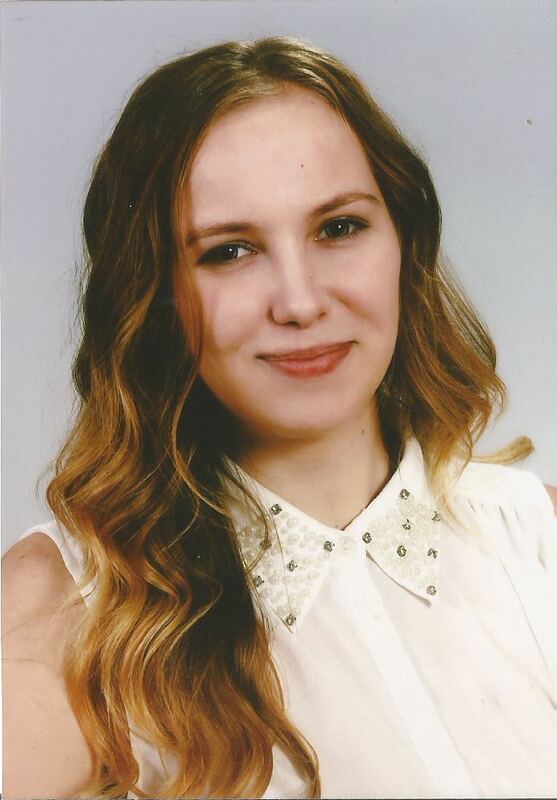 She says: My name is Eva, 18 years old, from Slovakia, looking for a job with a nice, kind family, starting from 19 June to the 8 September. Her interests are: Attend a language school and do a certificate, find friends, explore country,get esxperience, share cultures and do sports. 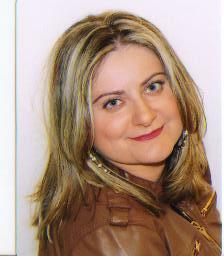 Her interests are: I like travelling, learning new cultures, meeting new people. I am interested in music - I am a pianist and I am studying it. I like children and animals. With regard to sports, I like swimming, cycling, hiking. 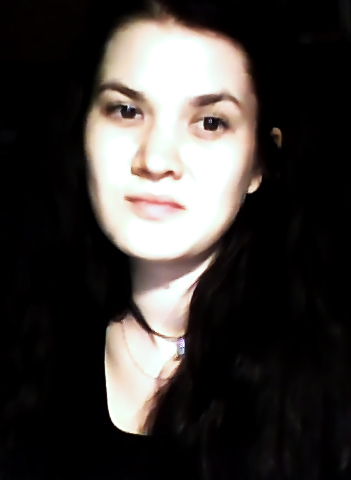 I am interested in what is going on in society; I like culture, documentary films, operas and concerts.